Enter the number of previously saved configurations. 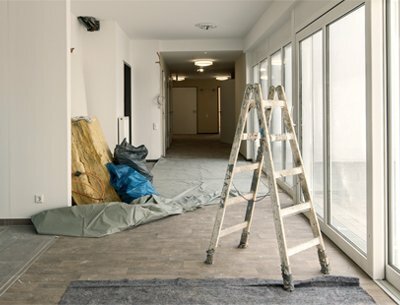 Existing or new electrical installation? 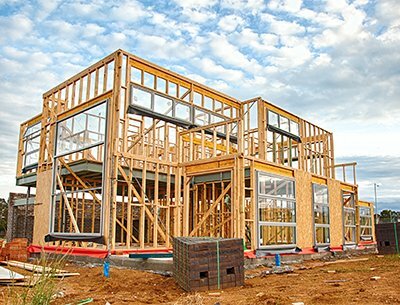 Are you going to build a house and thinking about the wiring? Choose this option. If you thinking about the renovation of a house, apartment, hotel room or even a commercial building, select this option. 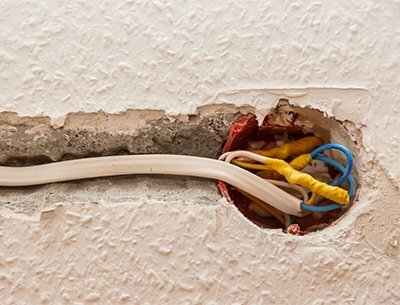 If you building a new house, or doing extensive renovations, which includes completely new wiring. Select this option. 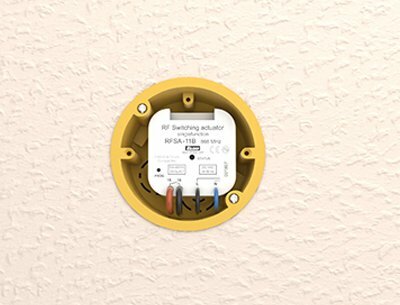 If you do not intend to install completely new wiring for electrical installations, but you want to revitalize your existing housing, select this option. This price offer is only approximate, we will determine the exact price based on the individual requirements and the way of connection.